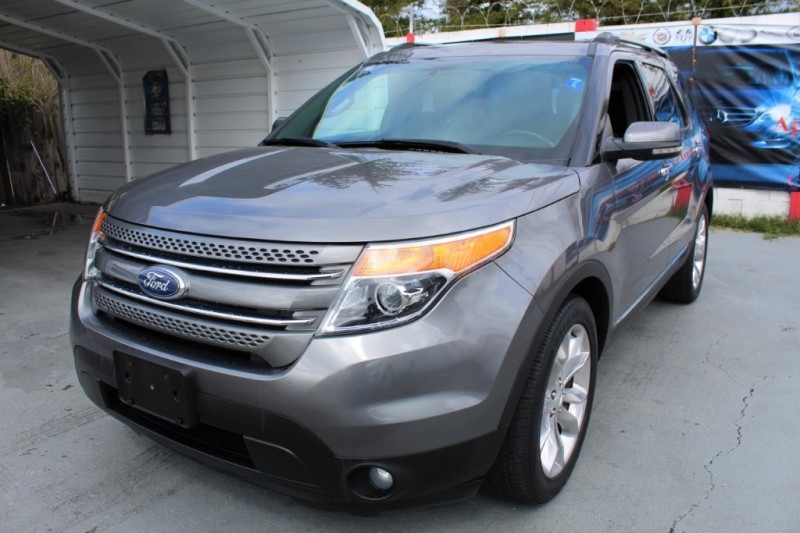 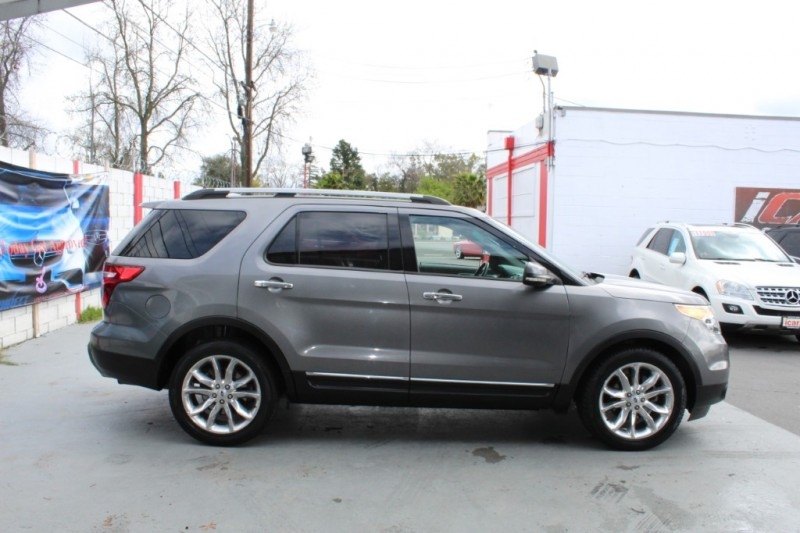 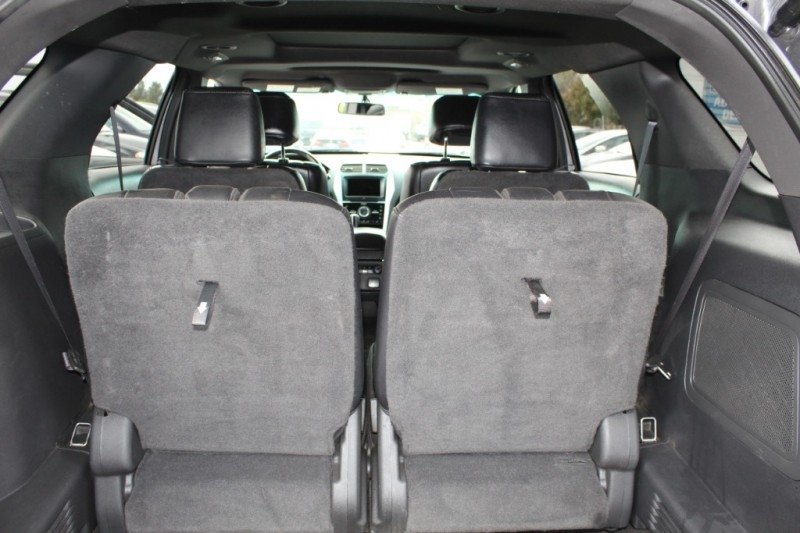 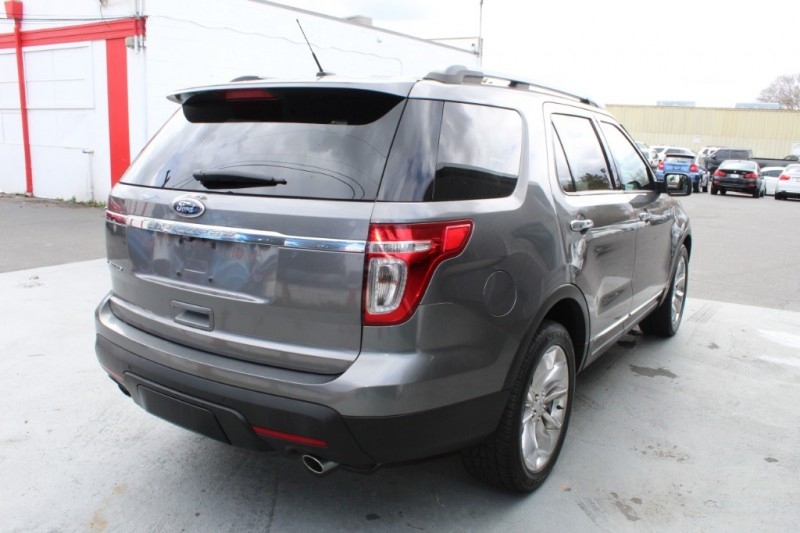 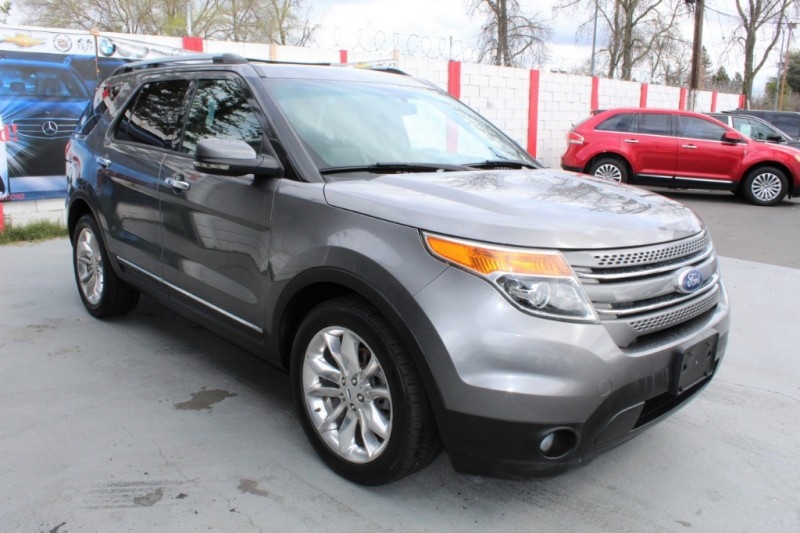 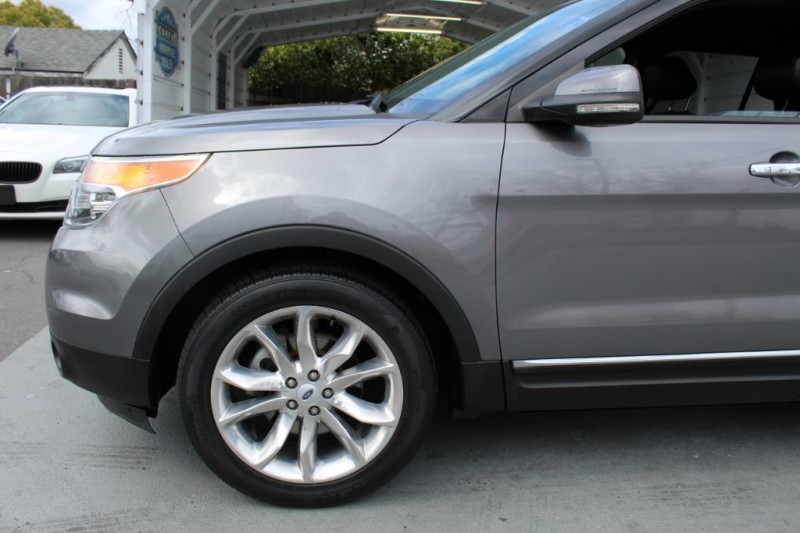 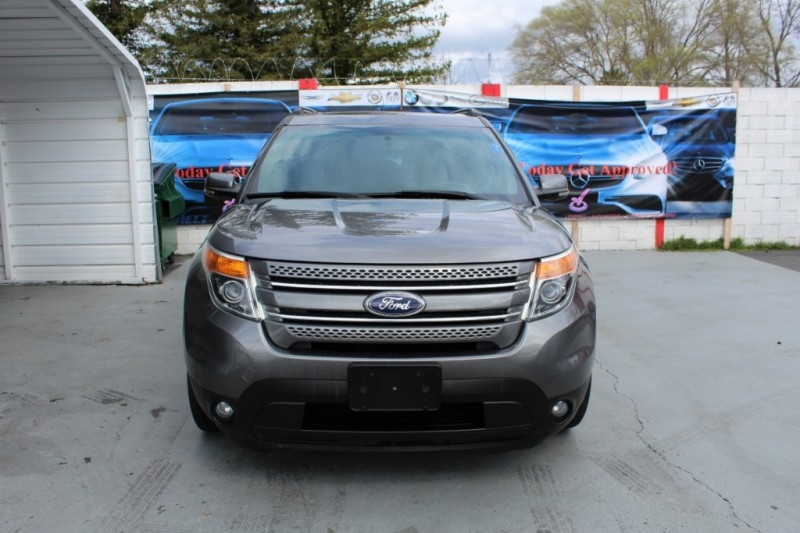 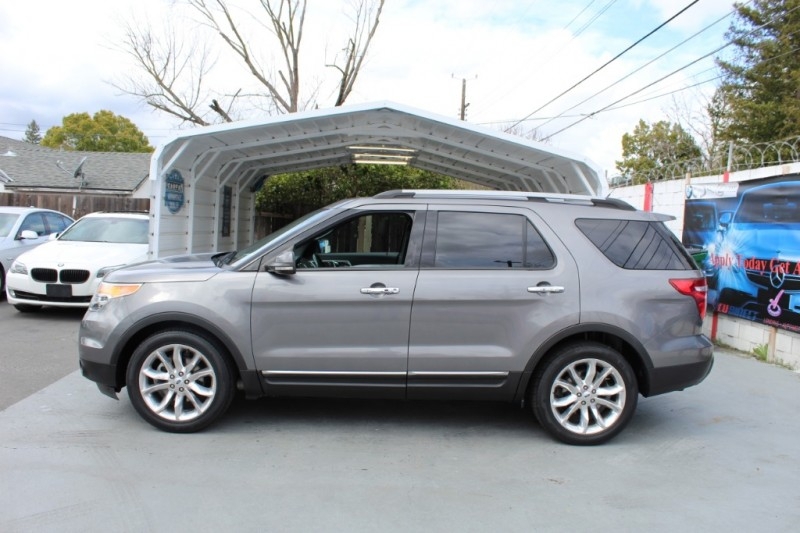 Experience superb driving pleasure in our remarkable 2013 Ford Explorer Limited presented in WhitePlatinumTri-Coat. 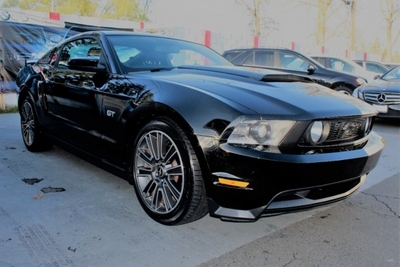 Powered by an incredible 3.5 Liter V6 that offers 290hp on demand while tethered to a smooth shifting 6 Speed Automatic transmission for easy passing. 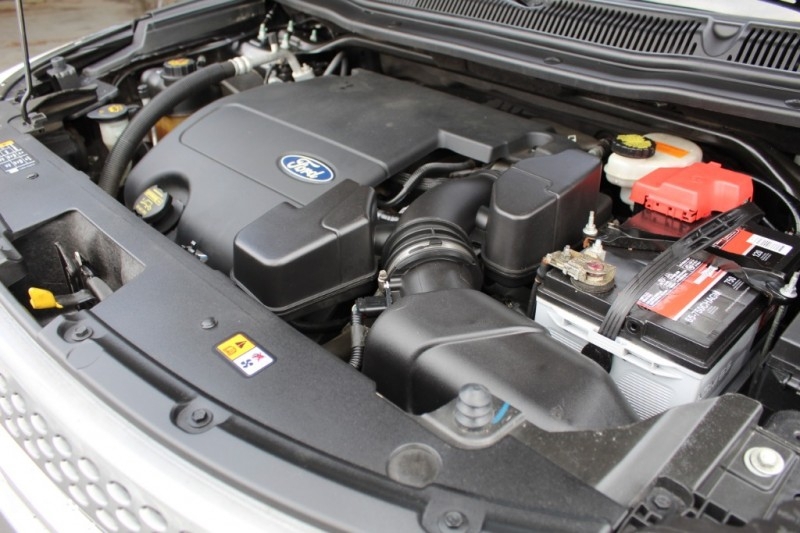 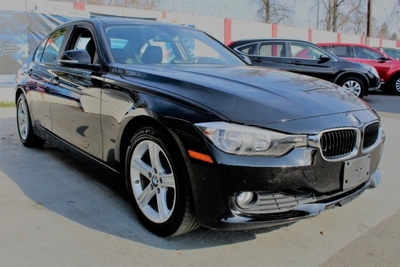 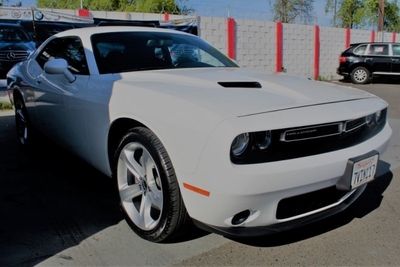 This Front Wheel Drive team rewards you with near 24mpg on the open road and a smooth ride with All Wheel Drive and stability control for confident handling even when roads are less than ideal. 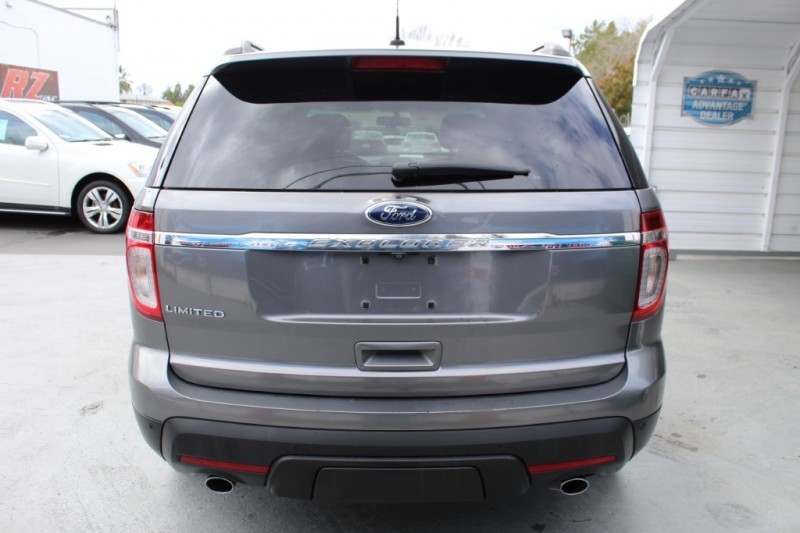 The bold design of The Limited turns heads with chrome accents, 20-inch wheels, projector beam headlights and LED taillights. 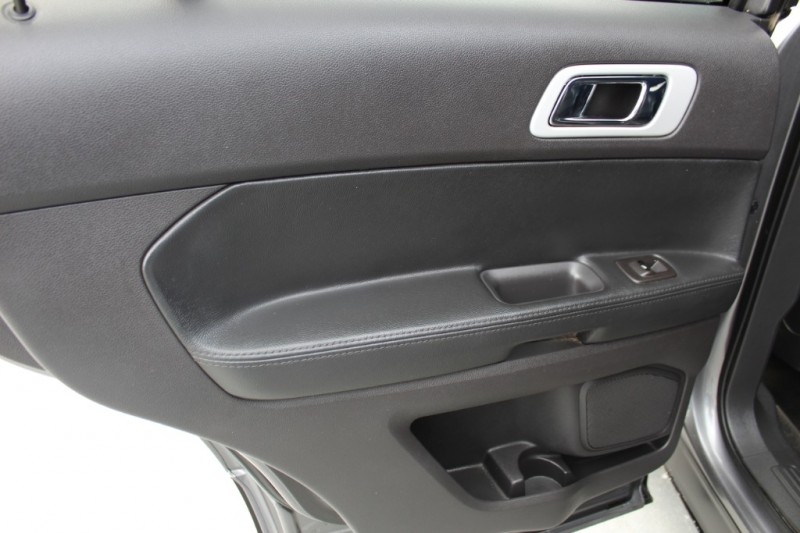 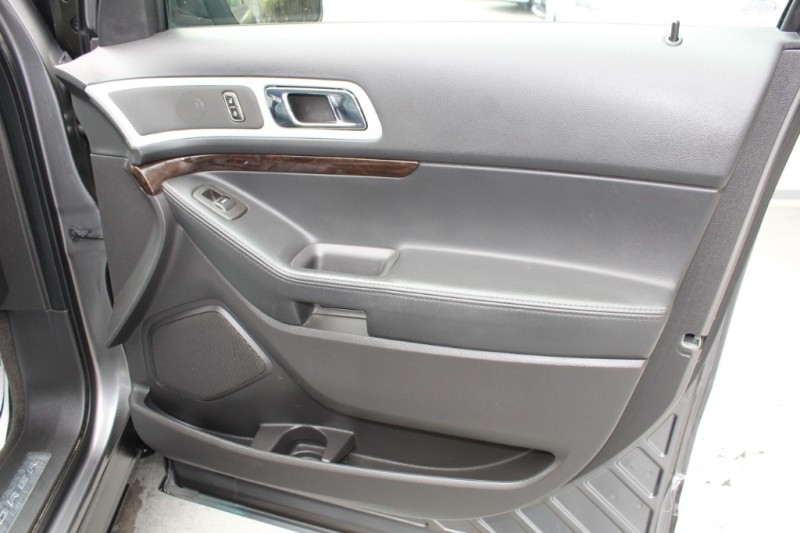 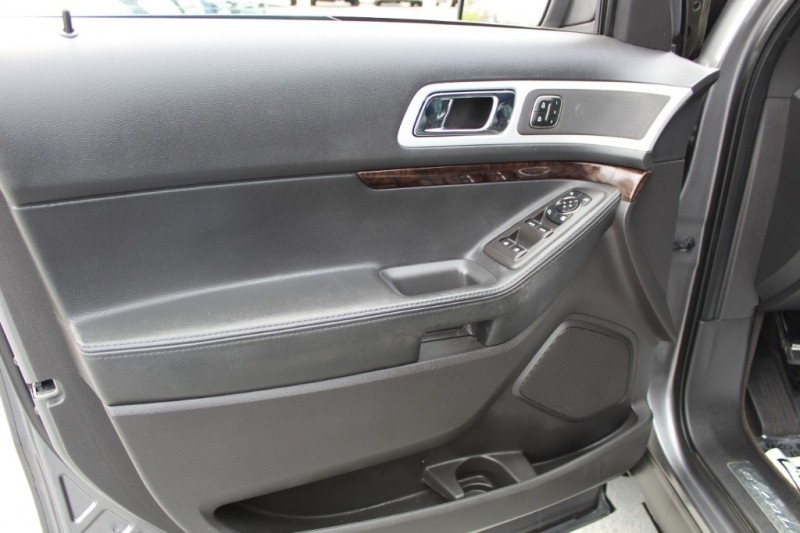 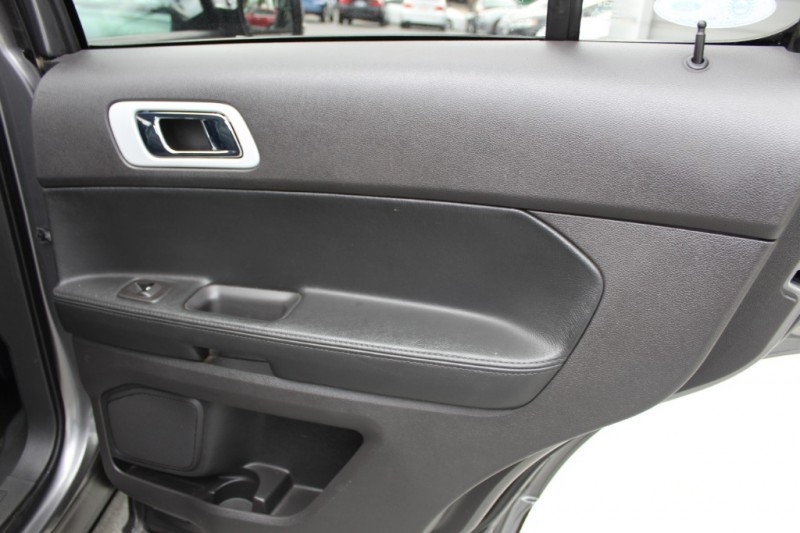 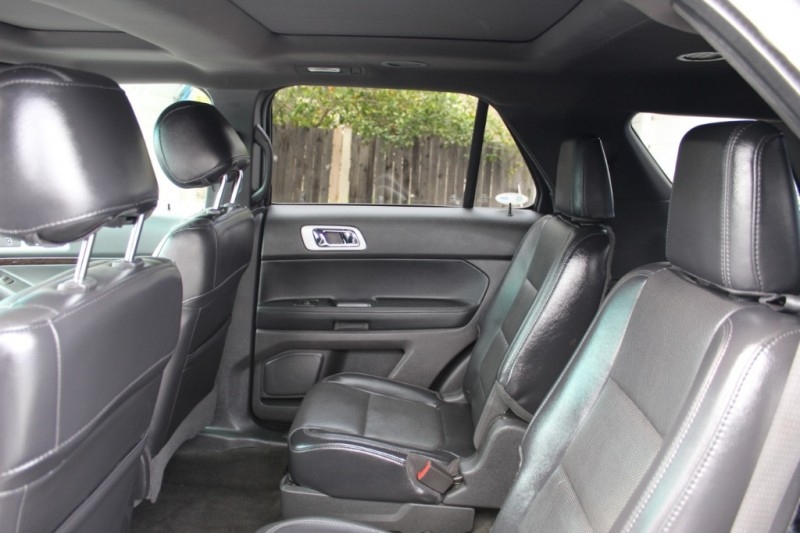 Look inside and see luxury features everywhere. 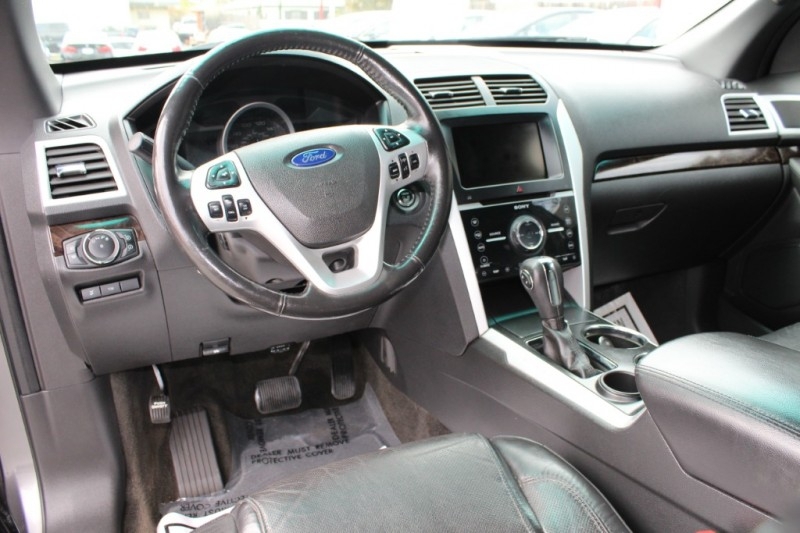 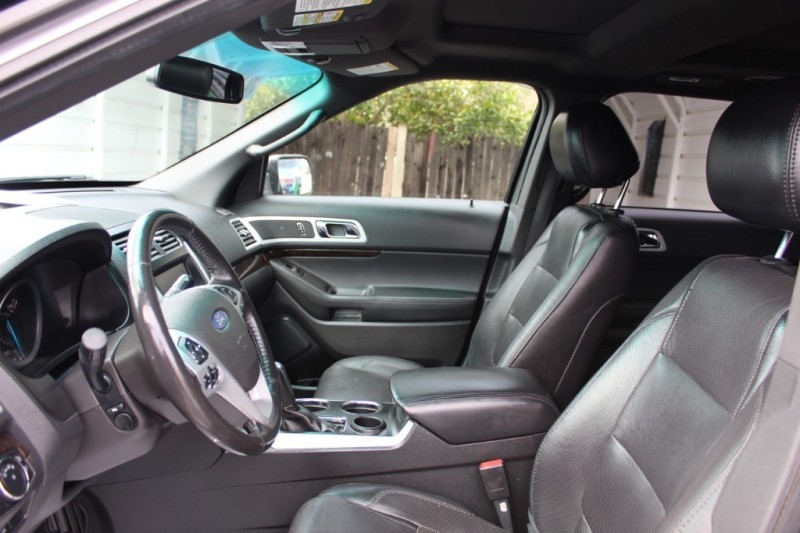 MyFord Touch with a 12 speaker Sony sound system and HD radio offers the latest news, weather, and music with advanced voice control technology. 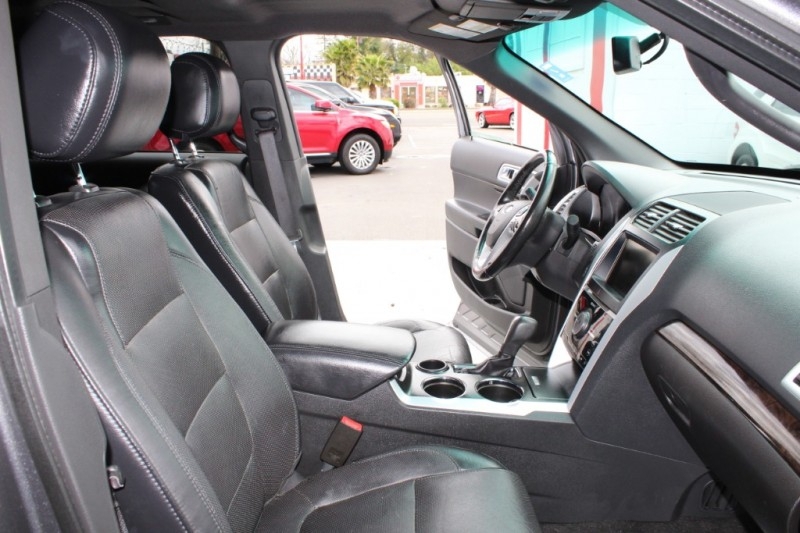 You'll appreciate the convenience of keyless entry/ignition, remote engine start and power adjustable pedals with memory. 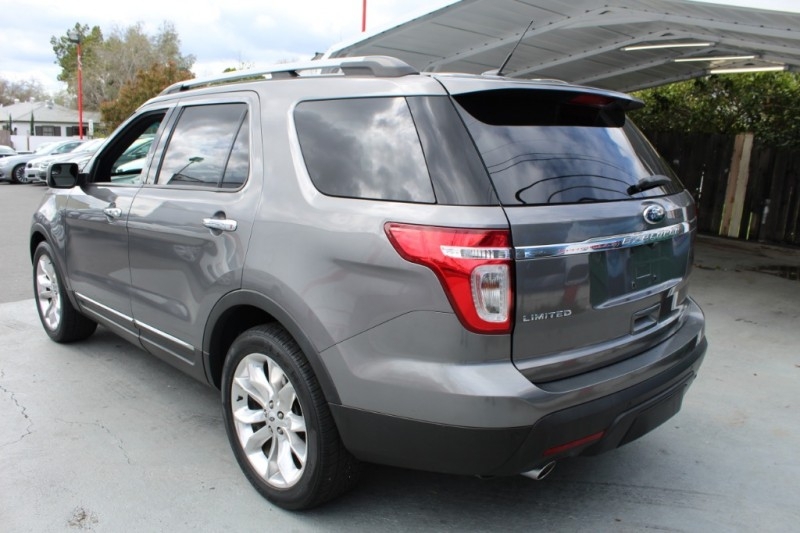 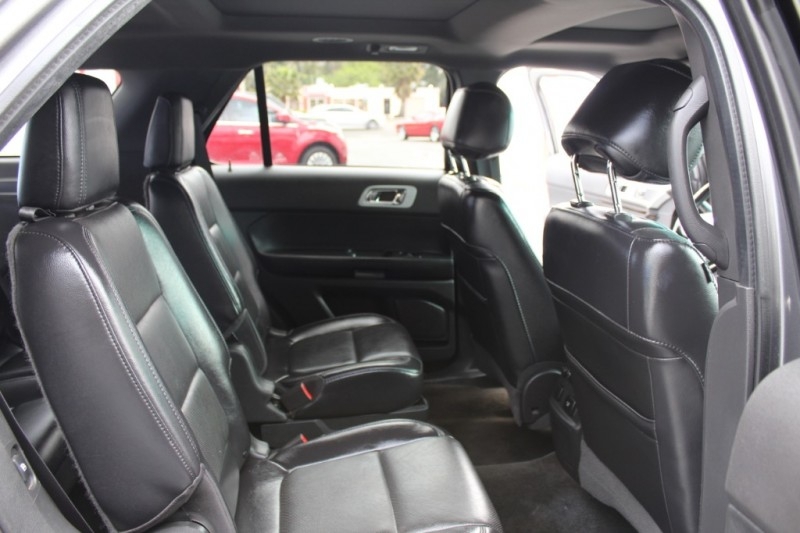 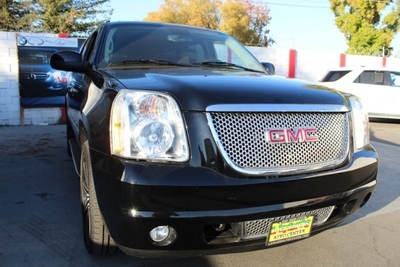 Masterfully crafted with your busy lifestyle in mind, this SUV has every creature comfort you desire.